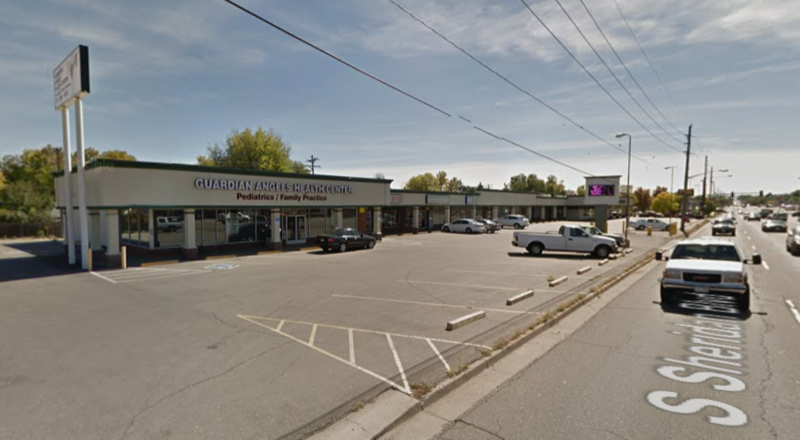 The Colorado Department of Transportation began smoothing out Sheridan Boulevard for cars last month, but if you think the agency will do much about the missing and decrepit sidewalks lining the busy street, think again. Keep in mind, this is the agency that markets itself as a tech-forward innovator. CDOT just gave away hundreds of thousands of dollars to develop futuristic fixes for pedestrian and bike safety. Yet CDOT crews can’t complete Sheridan’s sidewalk system for all the people walking on a dangerous street built for speed? 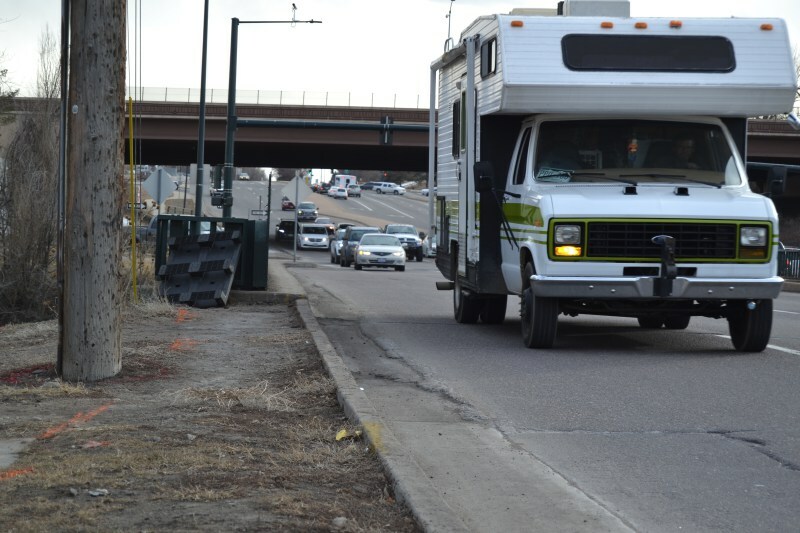 Scenes like these show the disparity between what CDOT Executive Director Shailen Bhatt says he cares about — moving people, not just cars, safely — and what his agency does. Bhatt said his agency is doing all it can to prevent traffic deaths, but these images say otherwise. City and state DOTs often combine standard maintenance like paving with other projects to save time and money. For instance, Denver Public Works’ redesign of Wynkoop Street will be implemented later this summer to coincide with the city’s paving schedule. To its credit, CDOT is building 30 new curb ramps and repairing 30 others on Sheridan. The problem is that these ramps feed into a sidewalk system that’s not fit for people walking or using wheelchairs. The ramps may check a box required under the Americans with Disabilities Act, but as you can see in the top photo, they’re not part of a coherent pedestrian network. Whether people are trying to catch a bus or running errands, pedestrians run into dirt-and-grass paths and paper-thin sidewalks on the Sheridan carscape, which is five lanes wide, including the center turn lane. 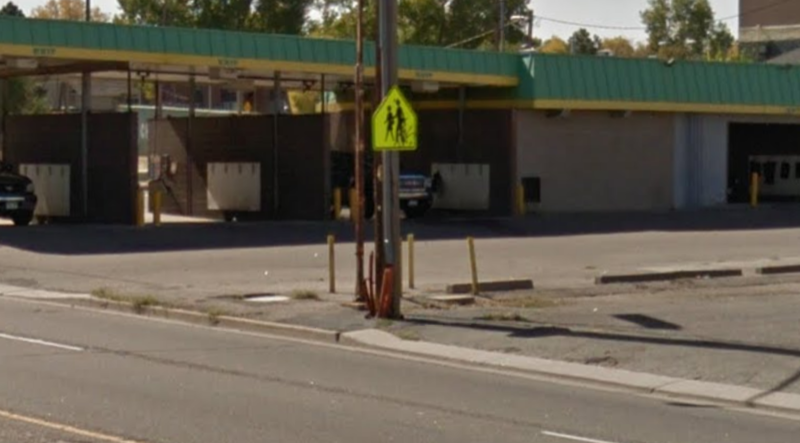 On the three-mile stretch between Arizona and Hampden avenues that’s getting repaved, CDOT will build all of 400 feet of sidewalk on the east side of the street between Colorado and Mexico avenues, a spokesperson told Streetsblog (the west side will get nothing). That’s it. On much of Sheridan, people will still be expected to walk on narrow strips of dirt, grass, and overgrown bushes, and in parking lots. Here are more scenes of the state of CDOT pedestrian infrastructure in 2017. Bingo — there would be a lot of ROW requirements, even if just temporary easements, and they would add a lot of cost and lead time to the project. Constructing a sidewalk in place of a traffic lane would not require any ROW. That idea seems like a different conversation and one that still may require some temporary easements from private property owners. Third photo is actually west side (Lakewood), not east, of Sheridan between Mexico and Colorado. The east side (Denver) will get sidewalk installation across Sanderson Gulch as part of the bond issue, I have been informed. It was one of my mobility requests submitted by my council office. I also requested sidewalk installation on the west side south of Jewell, which also is Denver and is shown in the fourth and fifth photos. I am waiting confirmation that those blocks are included. While I understand the frustration with the situation, as a diligent citizen and journalist the responsibility is on you to do your research prior to writing the blog and either encouraging or inciting the public in such posts. Kudos to Kevin Flynn below who did such. 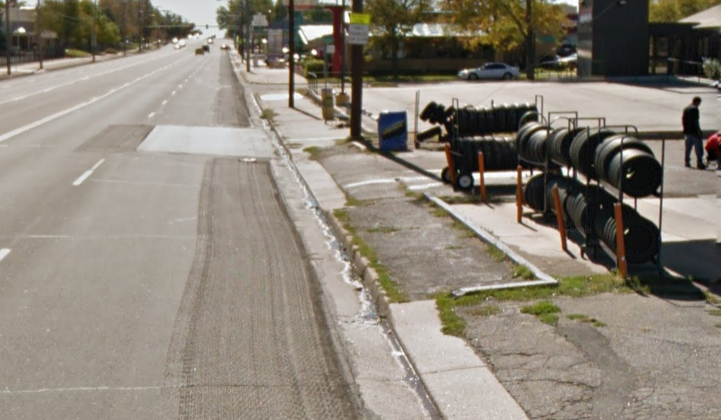 Face of curb to face of curb (essentially the roadway) is CDOT’s responsibility for maintenance. Anything back of curb to the edge of right of way is the local jurisdiction’s responsibility to maintain and/or improve as based in Colorado Revised Statutes. This is a common misunderstanding that happens when a state highway continues through a city or town and, therefore, the CRS clearly spell out who is responsible for maintaining the different entities (roads/sidewalks/landscaped areas and so forth). Anyone in the Maintenance or Engineering branches of CDOT should be able to clarify responsibilities to direct your efforts. In this particular case it is unrealistic and fiscally irresponsible to expect CDOT to address this matter. In fact, they would likely have to avoid that due to dedicated monies. 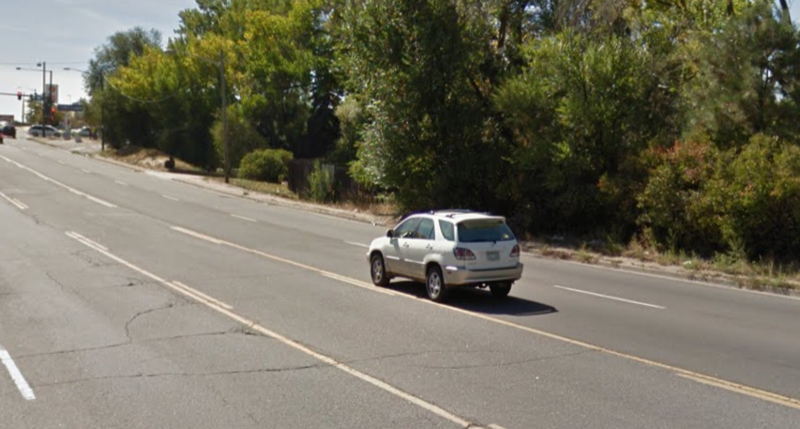 A CDOT spokesperson told me, and I reported, that the agency will be building sidewalks on one stretch of Sheridan. So the agency has the ability if and when it wants to. A big problem with the lack of sidewalks and other non-car-related infrastructure/enforcement is that different agencies point fingers at one another, and the public ends up bearing the brunt of their inaction. Maybe CDOT says it “can’t” because of the status quo reasons yous state, but obviously, they can and they are, at least on one stretch of Sheridan. 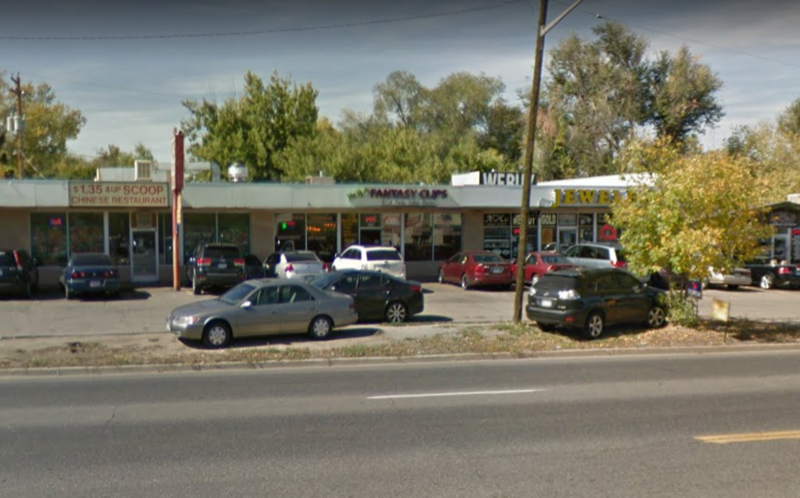 Aside from this segment, CDOT has partnered with Denver before on sidewalks (http://denver.streetsblog.org/2016/09/19/dpw-and-cdot-will-build-much-needed-sidewalks-on-hampden-and-havana/). It’s good that CM Flynn corrected the typo. It’s good he’s advocating for sidewalks on a street within his district. As a council member, hopefully he advocates just as hard for a holistic citywide policy that works, because he is in a position to do (http://denver.streetsblog.org/?s=sidewalk+policy/?s=sidewalk+policy). I appreciate your response and further insight. So many people do not understand or research this topic in particular. I offer apologies to you personally about my comment regarding diligence in research and journalism as you clearly had sources you were involved with.